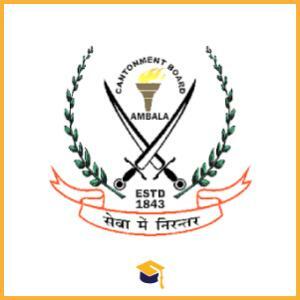 Cantonment Board has announced the Recruitment for the Cantonment Board Recruitment 2018 Jr. Clerk. Candidates can apply online on or before 10-10-2018. Candidates age limit should between 18 to 25 years. Candidates can apply online through the official website http://cbagra.org.in/ on or before 10-10-2018. Candidates will be selected on the basis of Written Exams/Skill Test.